This video is an accompaniment to the racquet review video I shot that featured the new HEAD Graphene Speed Pro. 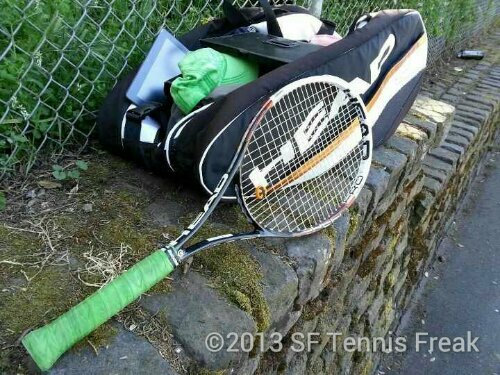 After a hit at the Buena Vista Park tennis courts in San Francisco, I asked my buddy/hitting partner if I could make a video with him answering some questions about his new racquet: the Head Youtek Graphene Speed MP. This was his first hit with his new sticks, so his impressions of the racquet (as compared to his old Volkl’s) was very fresh. I hope you find our racquet Q & A helpful. The video in Part 1 covered my immediate impressions after hitting with the Speed Pro. 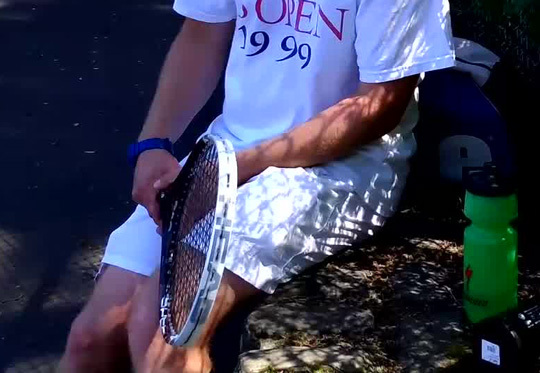 Part 2 will cover a quick discussion of the racquet specs, and how that might have impacted my reactions to hitting with this racquet instead of my Speed MP 315. 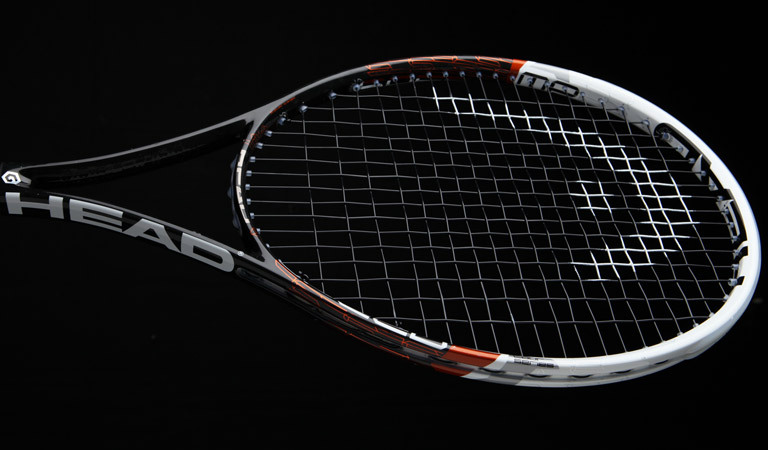 My on-court impressions of the Speed Pro don’t quite match up with the specs in comparison to the MP 315. 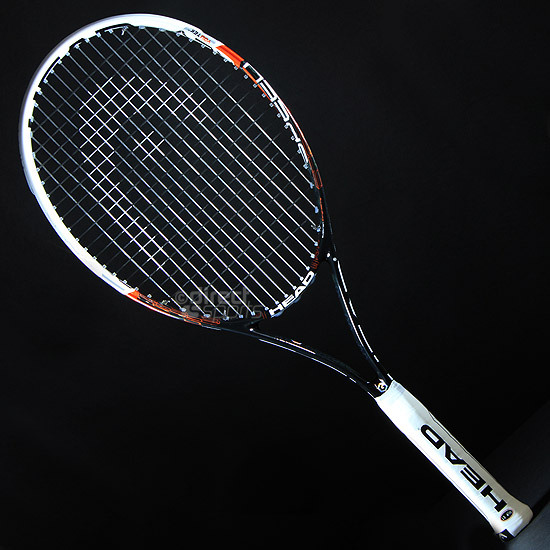 The Pro is .1 oz heavier (strung), but feels lighter in the hand when playing. It cuts through the air easier, and delivers more zip on the shot even though the power level is rated as low. This was true on both my forehand and my backhand. 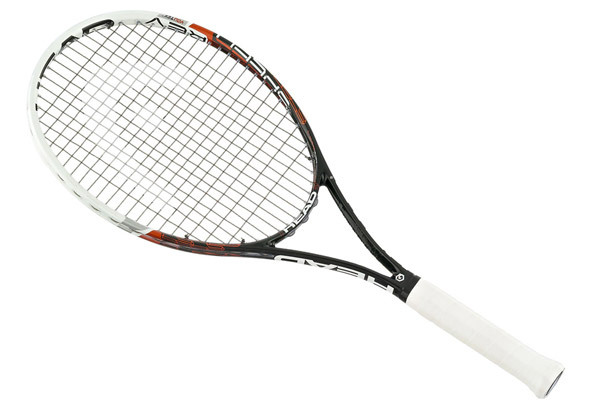 The MP 315 is a great racquet for control, but the Pro gives you control and pop. I’ll end with one caveat that might account for some of the differences I felt between the two racquets. The demo I used was strung at 55 with Livewire. My Speed MP 315 is strung with a hybrid of NXT 16 in the crosses, and Stamina 17 in the mains at 52. My good friend Marla (from City Racquet Shop) suggested that I put Livewire into my current racquet the next time it’s strung before coming to a conclusion on the Speed Pro after my demo. Balance Point: 33.0cm. / 13in. Head Size : 100 sq. in. Balance Point: 31cm. / 12.2in. To Graphene or not to Graphene? That’s the question I’m left with after demo’ing the new HEAD Graphene Speed Pro, the updated version of my current racquet the HEAD YouTek Speed MP 315. Actually, “souped up” is a more accurate description to describe the difference between the two. But rather than writing more, I’ll let you enjoy the video I shot immediately after using it.